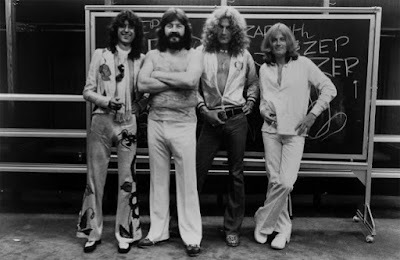 Led Zeppelin’s seventh record, “Presence” hit No. 1 on both sides of the Atalantic, topping the UK charts and the US Billboard 200 on its way to selling more than 3 million copies in the States alone. All three have been newly remastered by guitarist and producer Jimmy Page and are accompanied by a companion audio disc featuring previously unreleased material related to the original release.